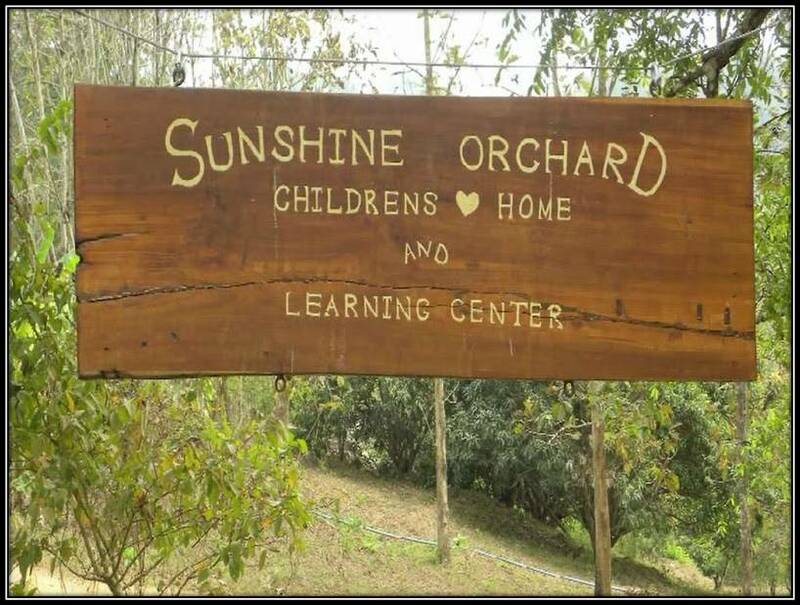 Sunshine Orchard was started by the Adams family – Paul and Lena, along with their children, Emily, 23; Maria, 21; Anna, 13; and Josiah, 11. With the assistance of “Jesus4 Asia“, the Adams family has ventured out in faith to a people who are desperately in need. Their full story can be found on their blog, and is a very touching and inspiring journey. A few of the key people involved with the Karen Outreach project are Pastor Phamor, Ben from the Sharon Family, the Steck Family with Harvey and Brenda and their children Sharon and Hannah. Gayle Haberkam a nurse with her two boys Micah and Bradley, have been a huge blessing to the community in general. Also there are many other families which support the project such as the Meyer family. All these dear people have offered up their time, comfort, and placed their lives in danger to serve the Karen People! The Karen people of neighboring Burma, are a very kind and peace loving people, who have suffered persecution and death from within their own country. Suffering from starvation, malnutrition and life-threatening sicknesses, they flee to Thailand in the hope of receiving food, shelter and hospital care. The story of Sunshine Orchard is a heartwarming one, as the Adams Family along with many other missionary families, step up in faith to the call of Isaiah 6:8 – “Whom shall I send, And who will go for Us?”.